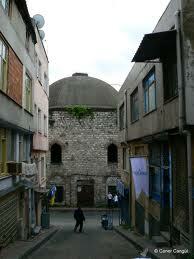 The Çardaklı Hamam, located between Kadirga and Sultanahmet, was built in 1503. 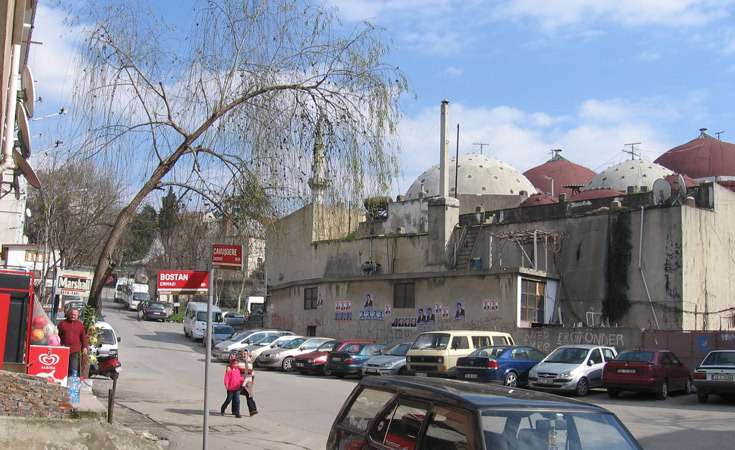 The Çardaklı Hamam, located between Kadirga and Sultanahmet, was built in 1503. After two restorations the hamam was run as a private enterprise in 1918, and in the 1940’s it was used as a warehouse and a workshop. 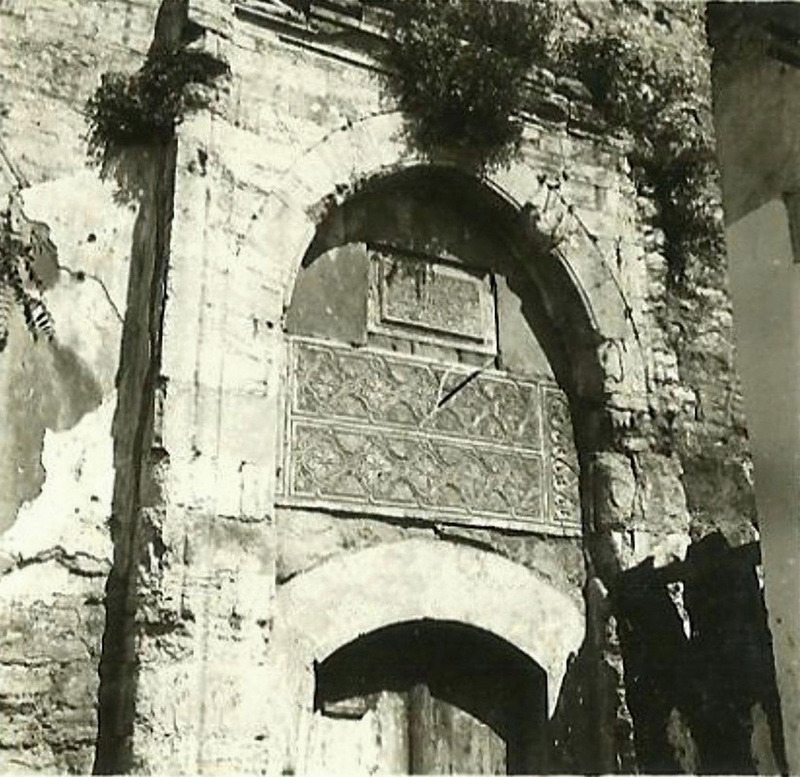 Also known as the “Small Hagia Sofia Hamam” (Turkish: Küçük Ayasofya Hamamı) the original front entrance was covered with stone and a second entrance was from the side of the building. 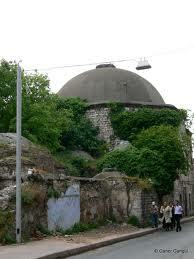 From here one passes under glass domes and into a comforting and fervid heat. Built in the tradition of the Ottoman hamam, it also incorporates many relics and pieces leftover from the Byzantine era into its structure.